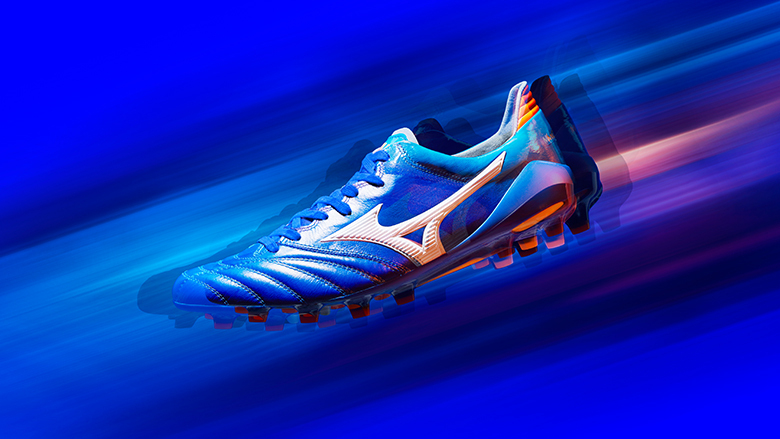 The Morelia Neo II is inspired by the dark blue night sky as the sun sets in. 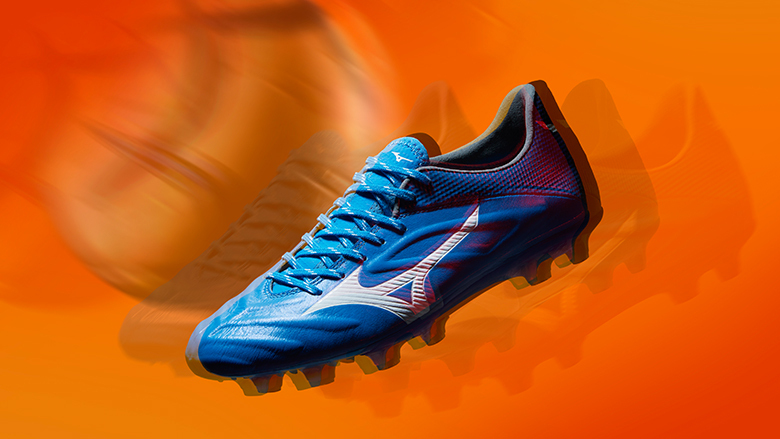 Predominantly blue based, it features bright orange accents in the heel and on both the tongue & outsole. 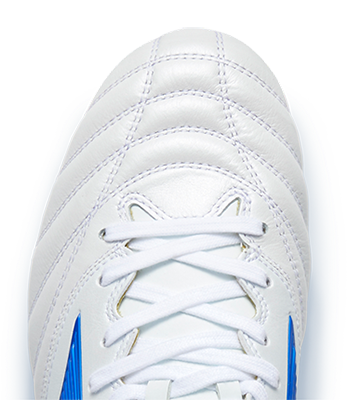 The Morelia Neo II boots uphold the “lightweight, flexible, barefoot feel” concept of the Morelia boots series launched in 1985. Specially designed for players who strive to be even faster, these boots are extremely lightweight at 185g and offer reconstructed studs for better grip and traction on the field. The Rebula 2 is inspired by the early morning sunrise. In a lighter blue tone to the Morelia Neo II, it features small orange accents on the outsole studs which embodies the warm sunrise on a clear morning. The Rebula II features a full K-leather upper with an integrated CT Frame to enhance the interaction between ball & foot giving you a clean ball striking sensation. This is combined in the upper with a stretch mesh across the midfoot which replaces the conventional tongue to provide optimum lockdown. The dual density outsole maximises traction, agility and acceleration.